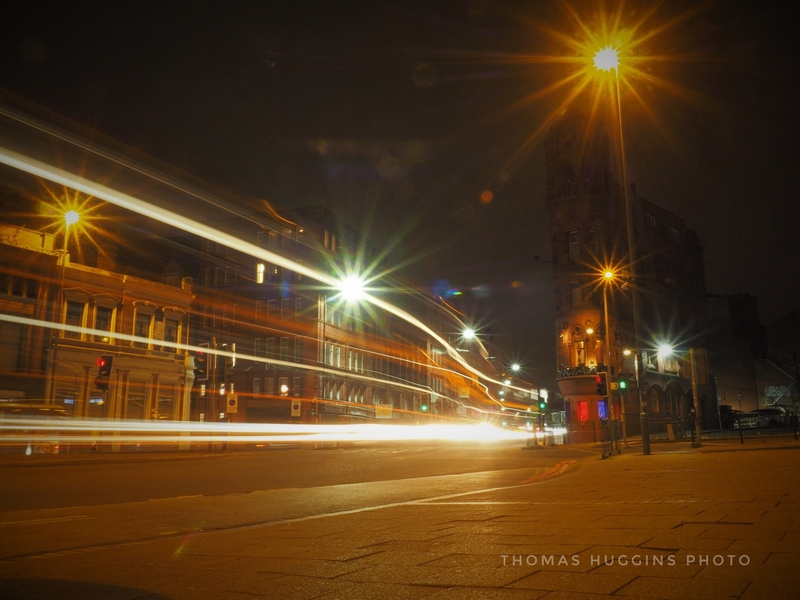 One of my most recent projects has been capturing light trails around Birmingham. 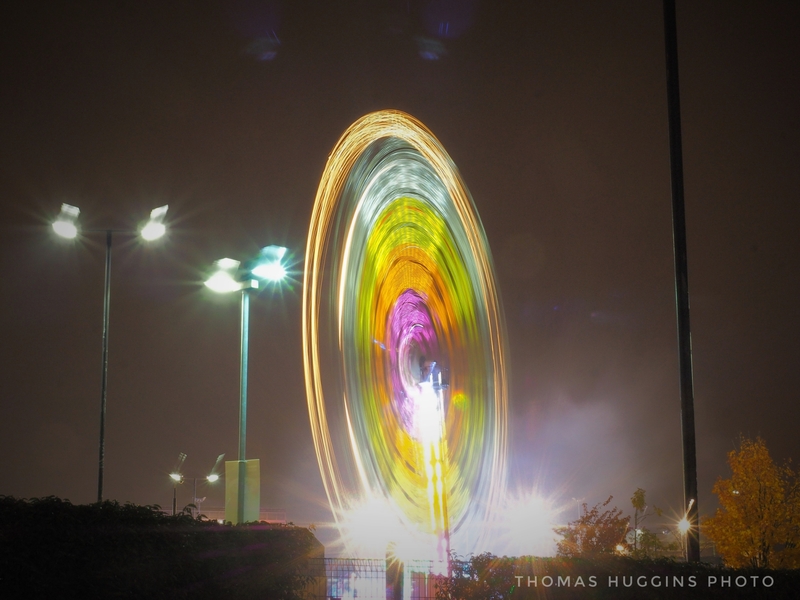 Using a slow shutter speed, you can capture the movement of light at night. I’ve only recently learned how to produce this effect with my camera and I really like what it adds to each scene! 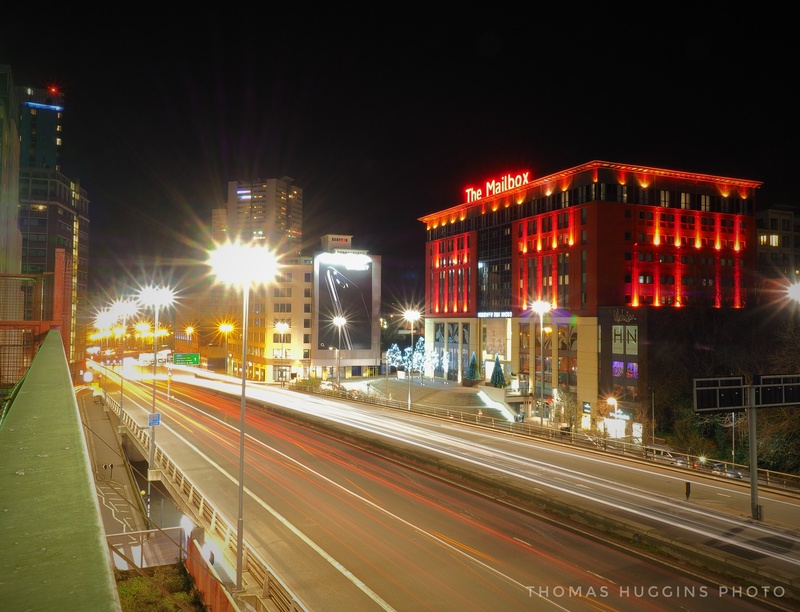 I will be producing some more photos like this in the future, maybe in different Citys during time off work. Here are some of the results so far. I hope you enjoy. A view of The Mailbox from the Town Hall car park. Another perspective from the Town Hall car park. 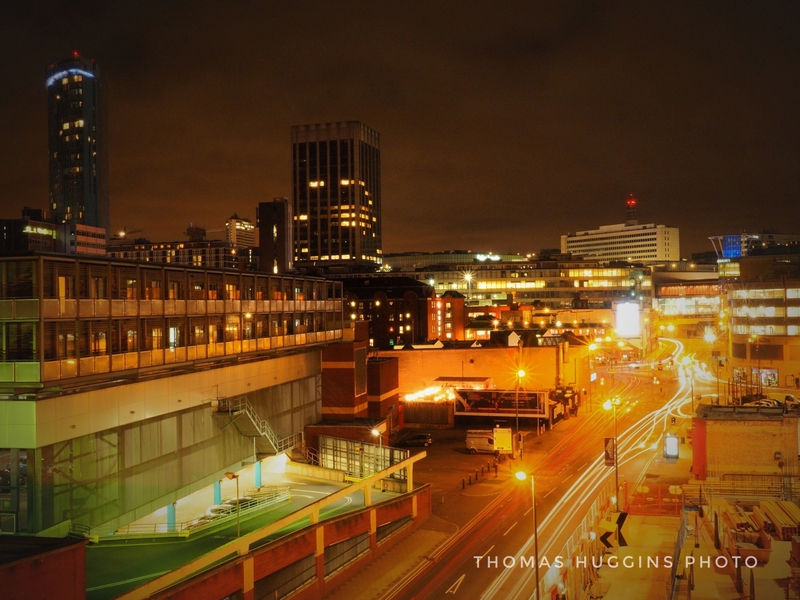 A view of Birmingham city centre from the top of a multistorey Carpark. 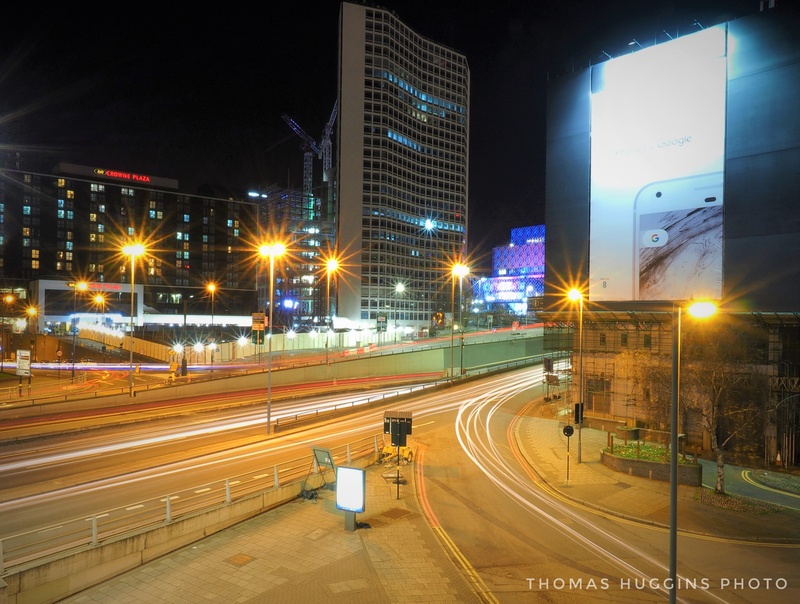 Another view of Birmingham city centre. This time from Aston cross. 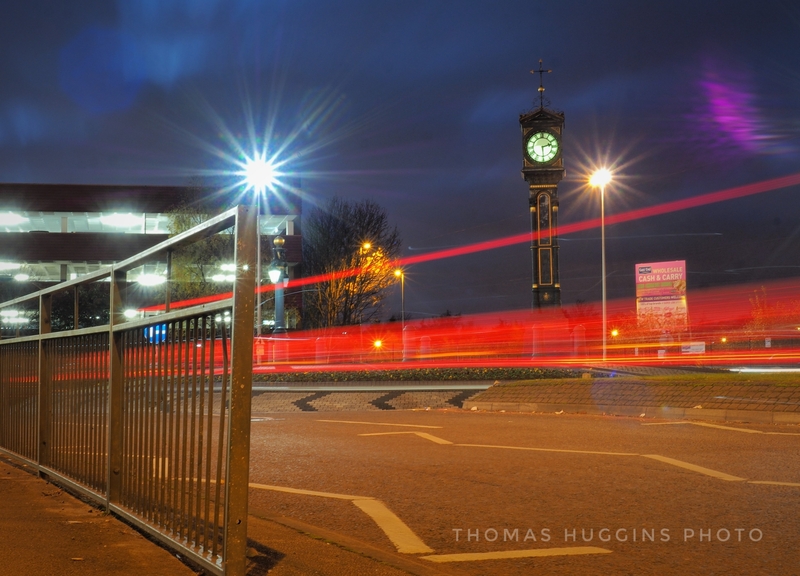 Aston cross clock as a car passes a roundabout. A fair ride within star city, Nechelles. 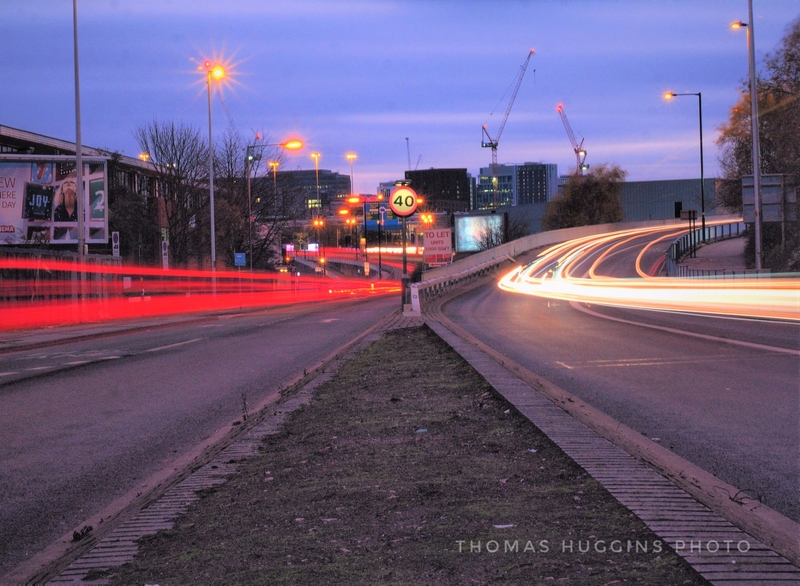 A light trail between Snow Hill and Hockley. Thanks again for taking the time to look! 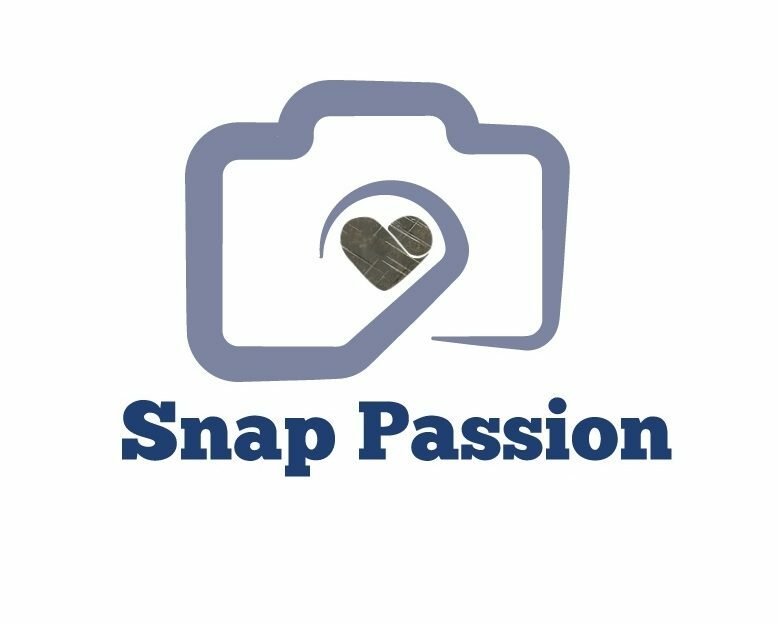 I can’t wait to see some more 😊 you should get some of the market while it’s here!! !